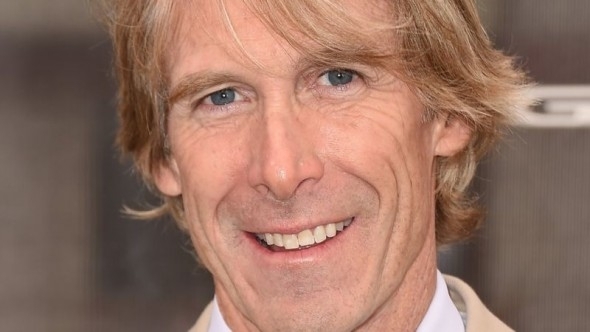 When film maker and animal supporter Michael Bay heard the news of Britain’s loneliest dog Freya, the six year old Staffordshire Bull Terrier Cross residing in U.K, the director in a firm resolve decided to cast the beautiful and friendly six year old Freya in his upcoming installment of the hugely successful Transformers series. The Liver Pool Animal Shelter- Freshfields, took in the Staffordshire bull terrier when she was a cute puppy all of six months of age. Her carers at the rescue shelter often address her as the sweet and friendly bundle of joy and affection. Although deeply attached to the four-legged her carers wish for the dog’s successful adoption into a loving forever home. Michael Bay, the director of famous Hollywood franchise “Transformers” has decided to star Britain’s loneliest Labrador Freya in the latest 5th edition of the sequel. The deputy kennel manager at the shelter, Kate Jones has voiced her concern over the unfortunate rejection of Freya by close to 18,720 visitors to the center in the last six years. The potential owners instead chose Freya’s other mates living in the same shelter. Another downside to Freya’s adoption is her being diagnosed with Epilepsy that requires special treatment including medication and quarterly blood-tests. The staff members at the rescue shelter hope that loving Freya referred fondly as their Big girl is able to find a patient and caring adult-only forever home with no other pet in the house. However as the saying goes every cloud has a silver lining and so does Freya’s life with the canine beauty landing herself a role in the next edition of Transformers. Hollywood director Bay noticed Freya on Facebook and the animal advocate not only decided to get her on board for his next venture (to be filmed in U.K) but also find the `big girl’ her permanent home. 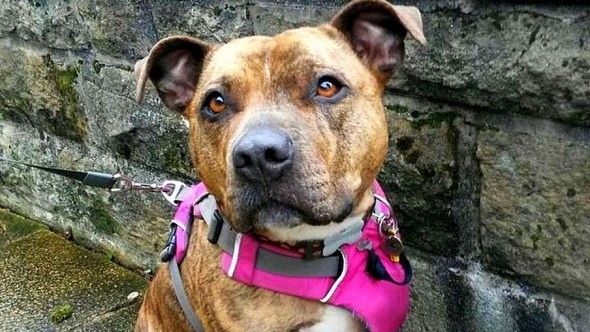 51 year old Bay is also ready to adopt Freya in a scenario where the canine’s new found stardom fails to find her a decent family. In the wake of recent developments the Freshfields rescue center has received an overwhelming response from potential adoptive families from the U.K and across the globe to take in Beautiful Freya into their humble abode. Also the animal rescue home is ecstatic at the big movie break Freya has landed herself and sees it as an opportunity for showing the world the wonderful persona of the dog.